How do you keep your skin moisturized in cold weather? This winter has been cold, really cold! Your skin is probably feeling it, just like mine. There isn’t much of a secret weapon, but hopefully theses more intense skin care products can give your dry skin a little moisture and help this winter. Garnier SkinActive Moisture Rescue – Get serious with dry skin with this moisturizing duo for day and night. This Garnier SkinActive Moisture Rescue set leaves you with silky feeling skin all day. I love how plump and moist my face feels after just a few uses. The night moisturizer has a soft lavender scent that is relaxing for the end of a long day. 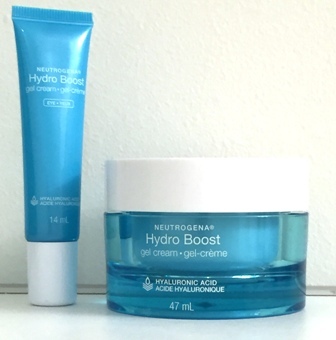 Both of the moisturizers absorb quickly, but leave your face feeling cool and refreshed. It’s also a great price, because no one should have to deal with dry skin. 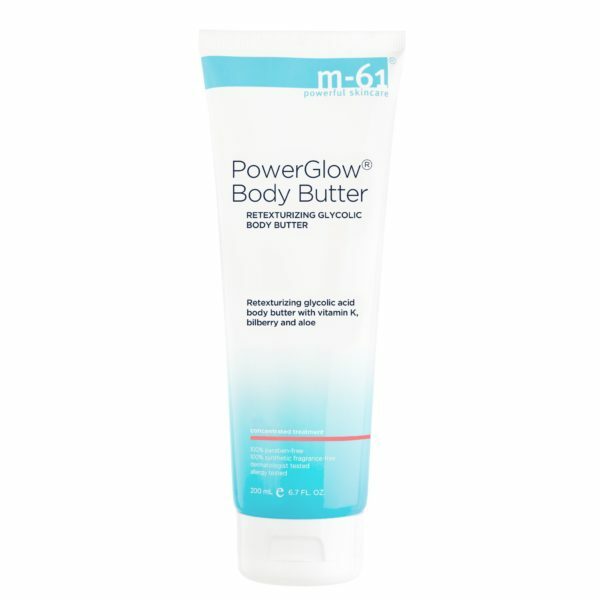 M-61 Power Glow Body Butter – Your regular body butter might moisturize, but they don’t have the power of this skin care product. 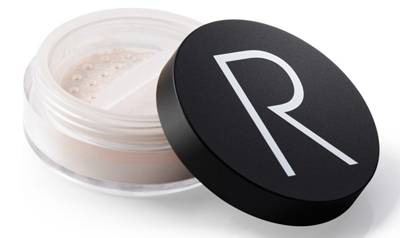 This body butter is super strengthened to re-texturize and smooth bumps on the skin. It also does the regular moisturizing things and packed with aloe, it helps to even the skin tone. It doesn’t smell the greatest, but beauty comes with some sacrifices. This is one I will take. 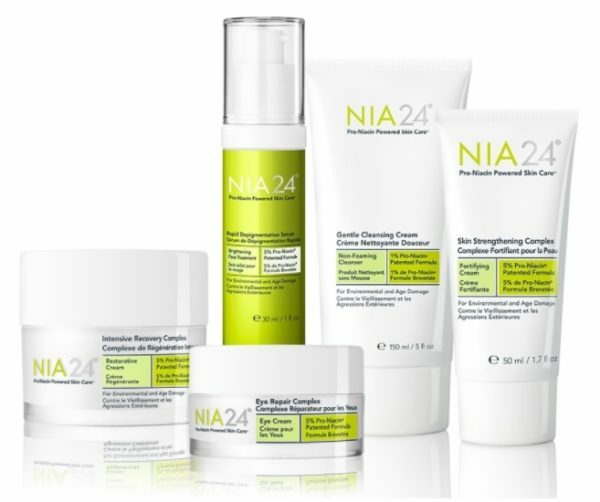 Nia24 Pro-Niacin Powered Skin Care – You will have to head to the dermatologist for this next skin care line, but if you have sensitive skin it’s worth the trip. This new skin care collection is made with some serious behind it. 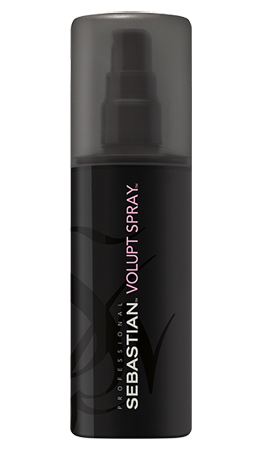 All you need to know is that it protects and repairs against environmental and age damage. Some of my favourites in this wide range include the soft Gentle Cleansing Cream, the Eye Repair Complex and the Sun Damage Prevention Sunscreen. 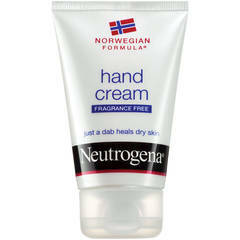 Neutrogena Norwegian Formula Hand Cream – My hands are suffering the worst in this cold weather. Neurogena must have seen this cold weather coming because their Norwegian Formula Hand Cream couldn’t come at a better time. This super thick cream is for extreme dryness and chapped broken hands. You only need a little everyday to help repair. Even my boyfriend who works outside in the cold was addicted to this hand cream. It’s definitely a winter must! My skin is a pain to deal with the best weather conditions but summer and winter are especially difficult. With extreme combination skin I get dry and flaky in the winter and oily but dehydrated in the summer and I’ve never found a moisturizer that really fixed my summer issues, until now. 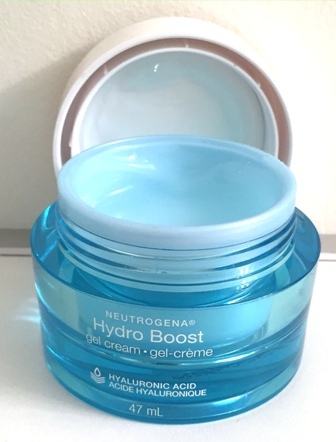 I don’t use eye cream as regularly as someone in their thirties probably should but the Hydro Boost Gel Cream Eye is so cooling that I’ve been using it a lot. 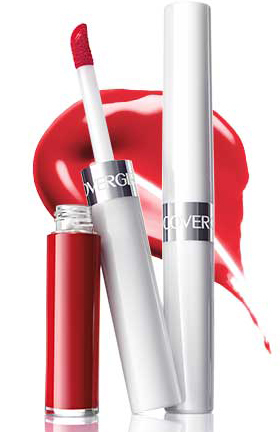 It absorbs instantly and really refreshes my eyes so much that the moisture my skin is getting is really an added bonus. 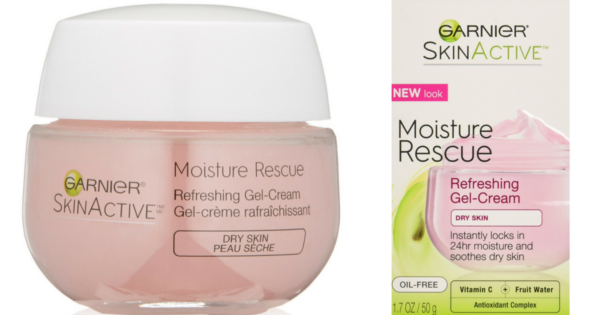 This gel cream moisturizer has literally saved my skin this summer. My skin gets pretty oily but dehydrated at the same time and using a moisturizer meant for dry or oily skin gives me a whole new set of problems. For some reason Hydro Boost fixes the issues I have without adding more. 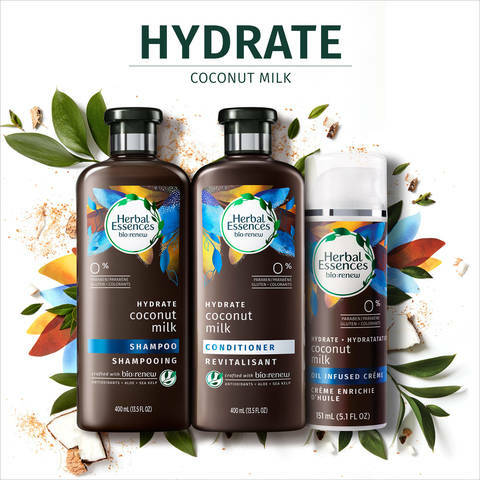 The texture is incredible, it just melts into my skin and the Hyaluronic Acid keeps me moisturized without being greasy. It smells amazing as well. I’m so far deep into my first jar I’m definitely going to end up repurchasing a second. 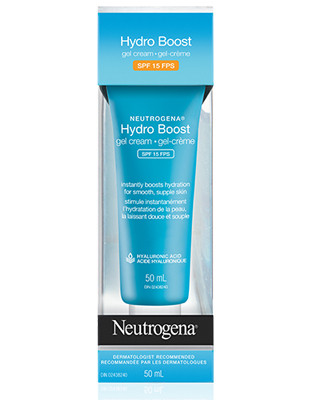 I don’t know how my skin survived summer without Hydro Boost but luckily it won’t have to anymore and there’s a version for extra dry skin that I’m saving for winter. I’m betting it’ll work just as well.